David Lipson is Director of Clinical Drug Discovery for Respiratory R&D at GSK, and the Physician Project Leader for COPD inhalers. In this role, Dr Lipson helped design the Phase III clinical development programme for single inhaler triple therapy and provide the medical governance for the clinical trials. Dr Lipson is also an Adjunct Associate Professor of Medicine in the Pulmonary, Allergy, and Critical Care Division at the University of Pennsylvania in Philadelphia, USA. Clinically, he continues to serve as an attending physician in the Pulmonary Fellow’s Outpatient Practice at the University of Pennsylvania. 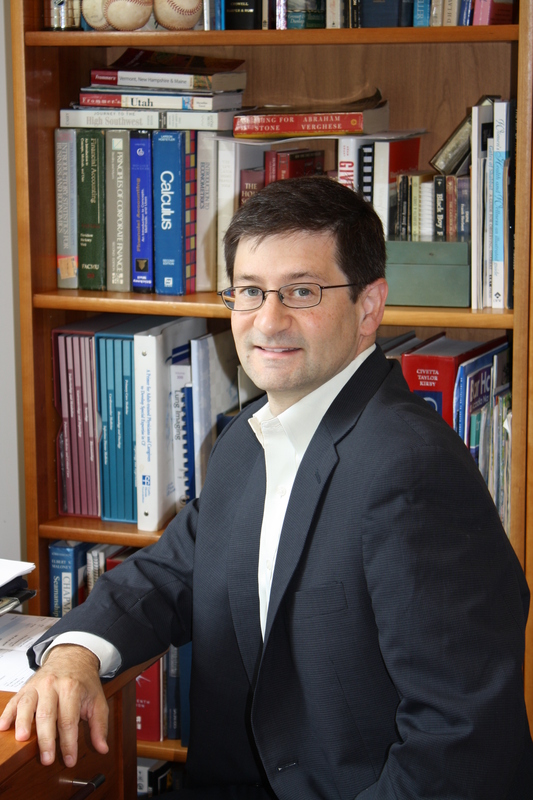 His clinical and research interests include COPD, adult cystic fibrosis, bronchiectasis, novel radiologic imaging techniques, and critical care. Prior to coming to GSK, Dr Lipson was Director of the Obstructive Lung Disease Program and the Adult Cystic Fibrosis Program at Penn. He served as an attending physician on the Advanced Lung Disease and Lung Transplantation Service and in the Medical Intensive Care Unit at the Hospital of the University of Pennsylvania. He was formerly Associate Director of the Pulmonary and Critical Care Fellowship Training Program at Penn, and the Physician-Secretary of the Pulmonary Disease Board of the American Board of Internal Medicine. In this role he was responsible for developing medical board examination questions for US pulmonary certification and re-certification.